Yes, farmers are tough, but that doesn't mean they want their work to be any more difficult than it already is. 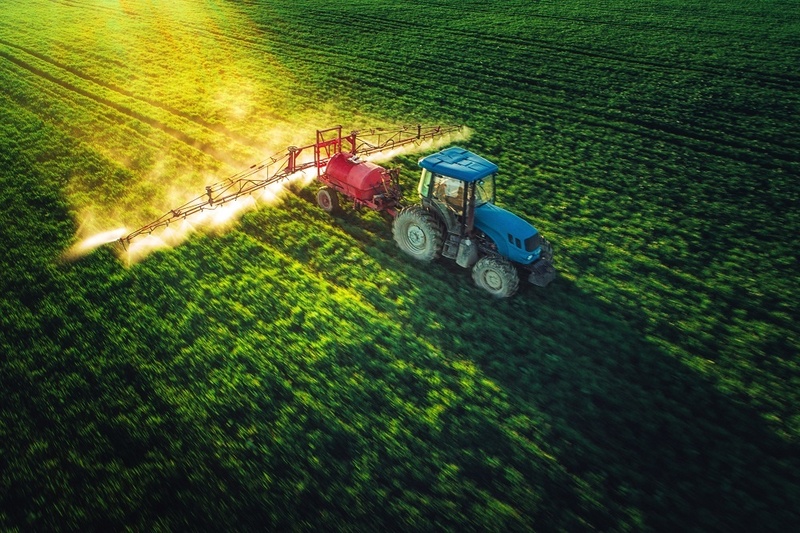 It's no secret that agricultural machinery is essential for maximum productivity. Without the right equipment or properly running machinery, everything on a farm becomes slower and more challenging. Optimizing your effort and overall efficiency are key to out performing your competition or at least finishing your day's work on time. On a working farm, daylight simply isn't something that you can afford to waste. Performance tuning can help you get the most out of your equipment, which is always a step in the right direction. For agricultural engines, performance tuning and chip tuning can make a definite difference. Although off-the-shelf tuning is probably better than nothing, it isn't really the same as customized options. Custom tuning accommodates your specifics needs, modifications, and requirements. No two farms are ever quite the same, so naturally no two machines will ever have identical demands. Having a customized solution is a fantastic way to get the most out of your equipment. With custom tuning and mapping, a number of different upgrades can be accommodated, including larger intercoolers, turbo and superchargers, or air induction and performance exhaust systems. Whatever adjustments you've made or specific demands you have, a custom solution should be able to deliver. Ultimately, tuning is only worth the effort if you see results. Thanks to custom tuning, improvements are immediately noticeable. You could see up to a 30 percent increase in torque, which is fantastic for heavy loads or uneven fields. Overall performance could be enhanced by as much as 20 percent. Fuel efficiency can save you on fuel costs, which is always a nice bonus. On average, fuel efficiency is improve by 5-15 percent. That might not sound like much at first, but those miles add up quickly. Engine repairs are no laughing matter. A failed engine is a piece of machinery that's out of commission, which leads to more work and strain placed somewhere else. It's costly, time consuming, and it almost always leads to getting behind on your work. No one wants that. Performance tuning can increase the life of your engine. That's the end result of enhanced performance. It might not be that obvious right away, but a longer life, fewer repairs, and time savings all cumulatively lead to making custom tuning a clear benefit. 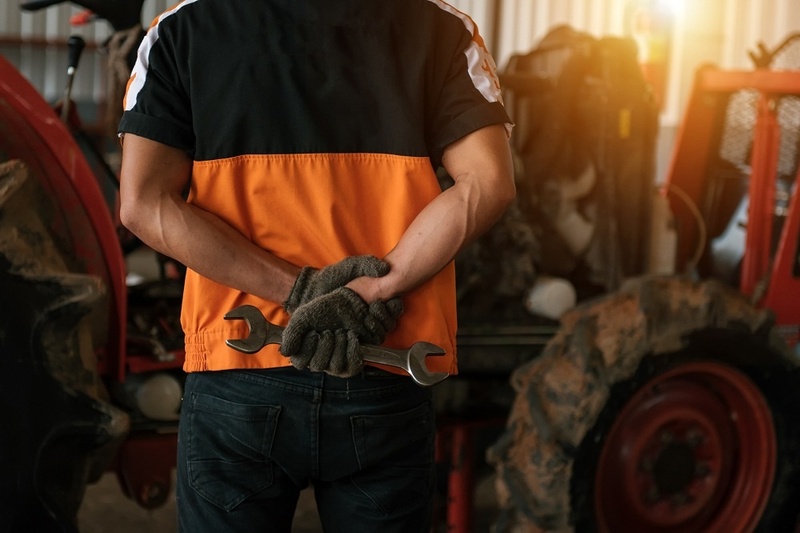 Don't just consider agricultural equipment tuning in Illinois. Put it to good use. Call the professionals at BD Motorsport with any questions or to learn more about how performance tuning can help you.